The New 2018's are here and ready to go for a ride! Come by the Harley-Davidson®of Montgomery and experience the power and the style of the new Softail® lineup featuring lighter weight, all-new frames and the modern, refined power of the Milwaukee-Eight® V-Twin engine – and each with a ride of its own. 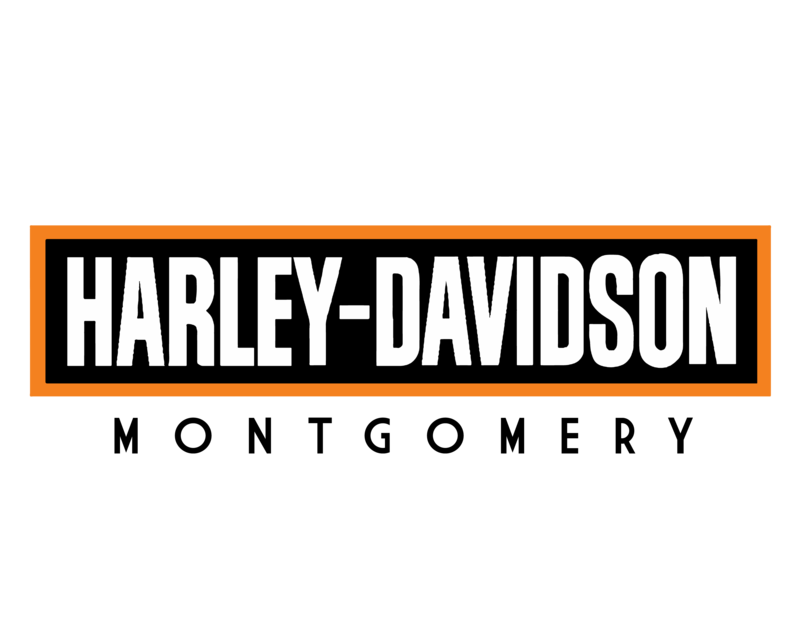 Experience it today, at Harley-Davidson® of Motgomery!